The gear housings took into account the high temperatures found in these warm indoor applications. Our gear housings were designed to ensure that components could be operated within their rating and provide a reliable long term solution. 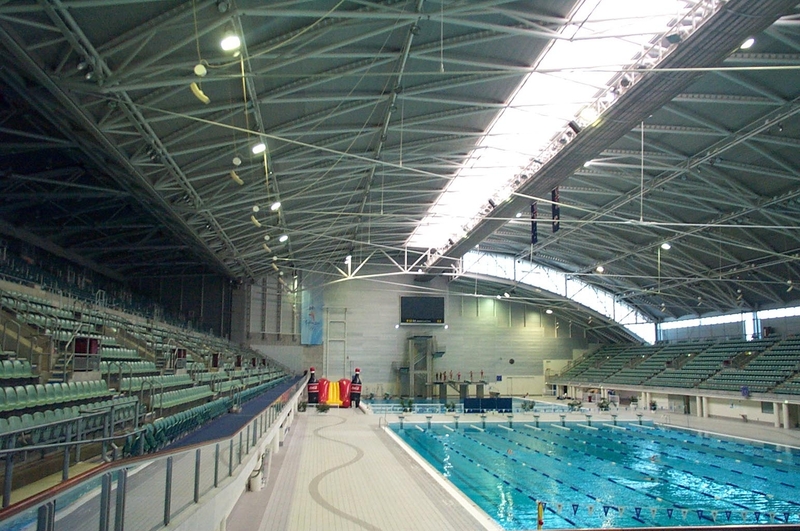 In 2015 the Sydney Aquatic Centre was refurbished with new lamps, luminaires and control gear. The new control gear was designed and manufactured in Australia by Ultra-Tech.